But is it possible to repair your garage on your own, or does a repair require the help of a trained professional? The answer, in most cases, is that you really do need the help of a skilled technician. Yes, if the issue at hand is a mere battery replacement for your garage remote, you can easily do that on your own, but for pretty much everything else, the use of a trained professional is essential. Why is that? 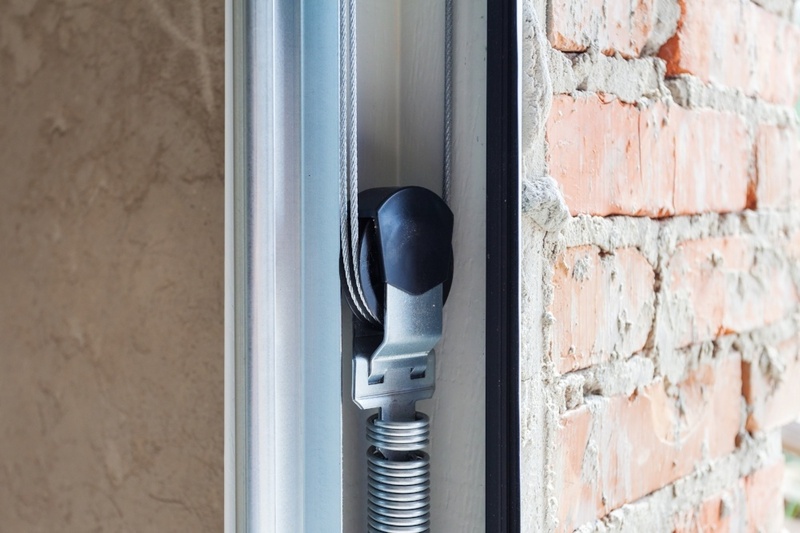 Your garage door is an intricate device, and meddling with it incorrectly can result in a complete fiasco that can seriously endanger yourself and your loved ones without taking proper precautions. 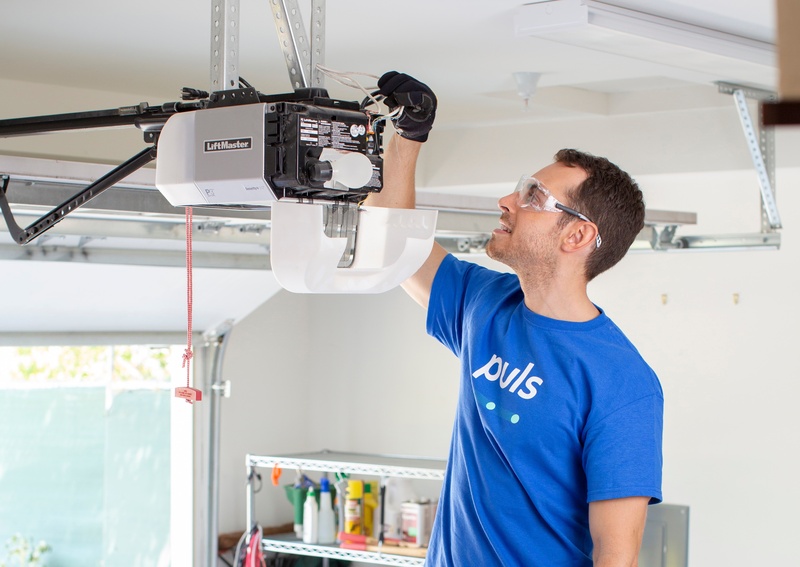 Read on to learn why it’s crucial to utilize a garage door specialist for your garage repair, and why you really shouldn’t risk a DIY disaster when it comes to your garage. 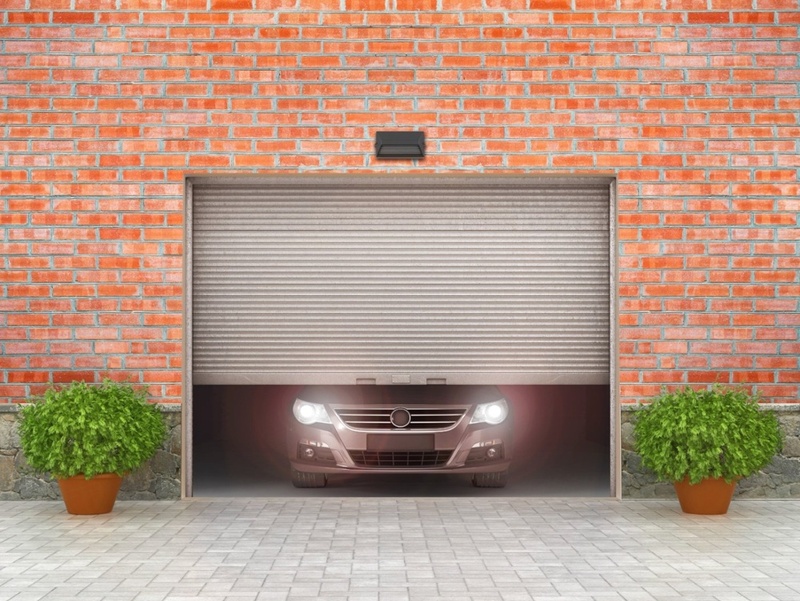 Your garage door is a massive - and subsequently, incredibly expensive - device. The trouble with trying to repair your garage on your own is that you’ll have no idea what you should be looking for, and how to properly diagnose the specific issue at hand. By using a garage door specialist who really knows what they’re doing, they’ll be able to check each and every part of your door to assess the damage, and pinpoint exactly what needs to be done in order to fix it. They can even help notice potential threats or issues in the future, so that you can avoid a more pricey additional repair down the line. As noted above, if you’re not a trained professional, attempting to repair your garage on your own would be an enormous mistake, and should be avoided at all costs. Another reason as to why is the potential damage you could cause. One small mistake - which is incredibly common for amateurs - could inflict considerable damage on the door that wasn’t even there to begin with. Avoid this situation altogether by seeking the help of a skilled garage door specialist. Try to refrain from touching anything on the door itself until you have a trained, experienced technician present. They’ll know how to properly examine your door and diagnose damage to repair it as quickly as possible, and can even help you prevent long-term damage in the future. Last, but certainly not least, foregoing the help of a trained professional will put you (and whoever’s nearby at the time) at a serious safety risk. Attempting to repair a garage door without taking the proper safety precautions could leave you with physical damage to your eyes and hands, put you subject to an electric shock, toxic chemicals and more. Furthermore, your garage door is incredibly heavy - some doors weigh upwards of 200 pounds, depending on the size and material. As such, a broken door could easily fall on you or your loved ones unexpectedly, causing broken bones or something even worse. Leave the safety precautions to the professionals. A garage repair professional will come to you with all the necessary safety equipment - including the proper goggles, gloves, and the like - as part of your repair procedure. We understand that there’s nothing more frustrating than a malfunctioning garage. But how can you get someone to deal with all the hassle for you, so you can avoid a garage catastrophe and quickly get on with your day? You can simply hop online an book a garage door repair within seconds, and you can have someone at your door to fix it within the same day. For just $39, our skilled technicians will come perform a thorough, 25-step inspection of your door before you opt for a complete repair, to pinpoint exactly what the issue is, and give you a proper, adequate price quote. Want to know what your specific garage door repair might cost you? Click here for a list of the most common repair prices to see how our prices compare to the national average.